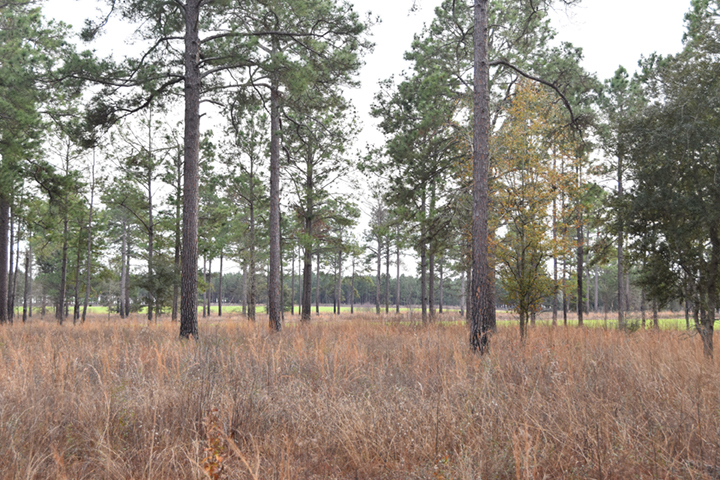 Idaland is a beautiful farm and hunting property located near Leesburg, Georgia. 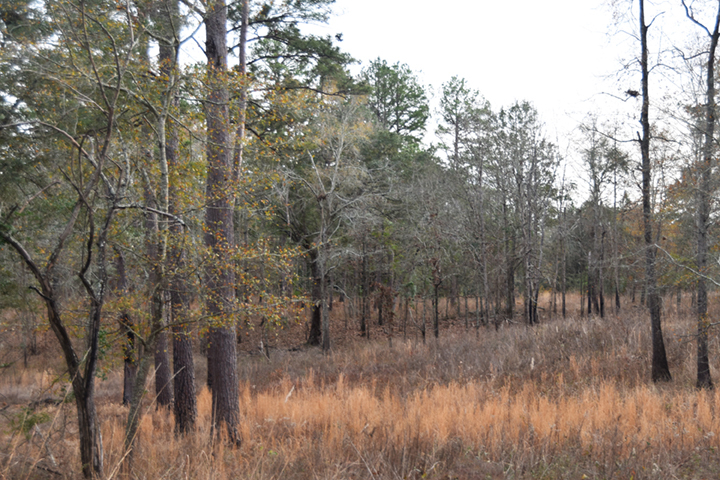 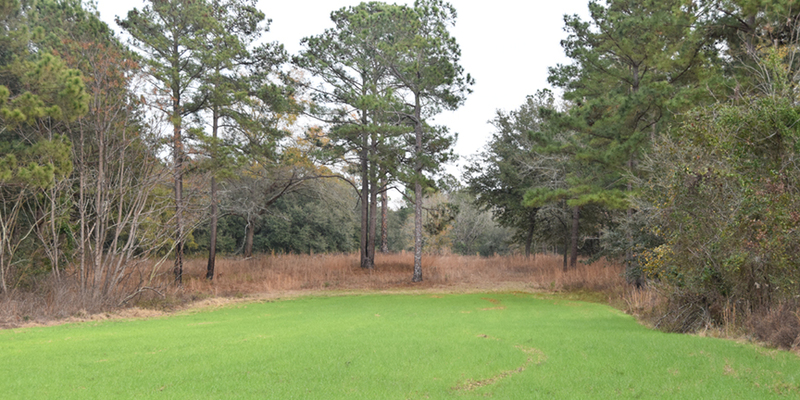 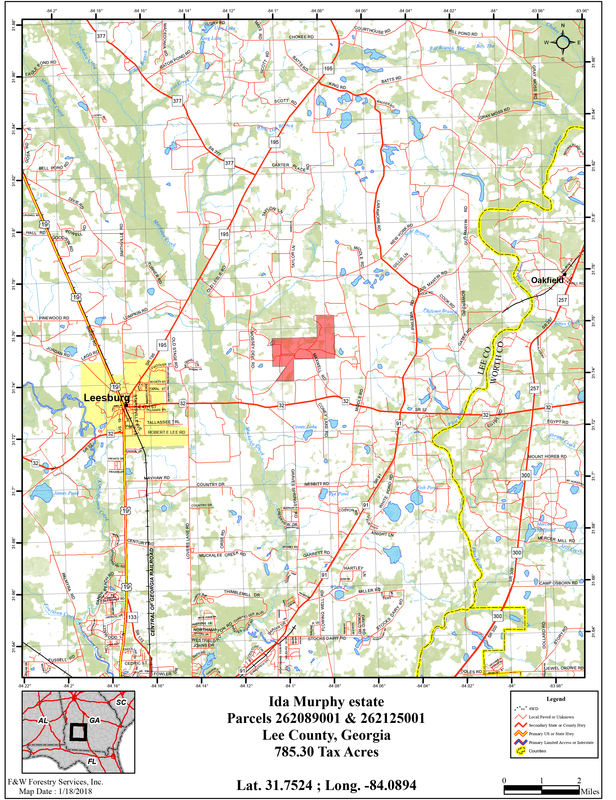 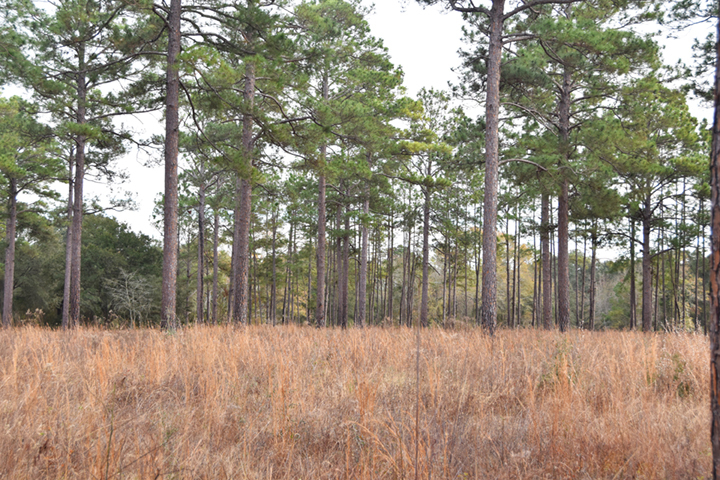 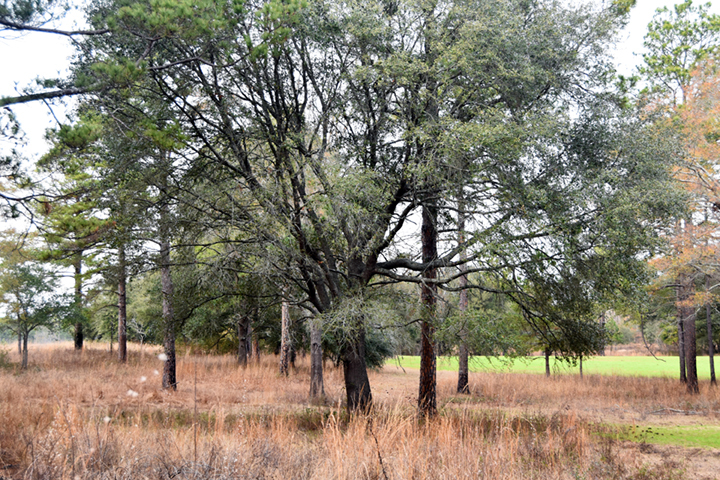 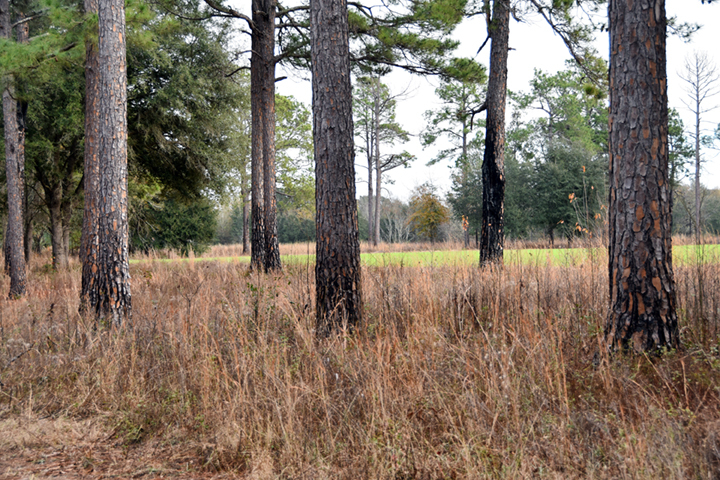 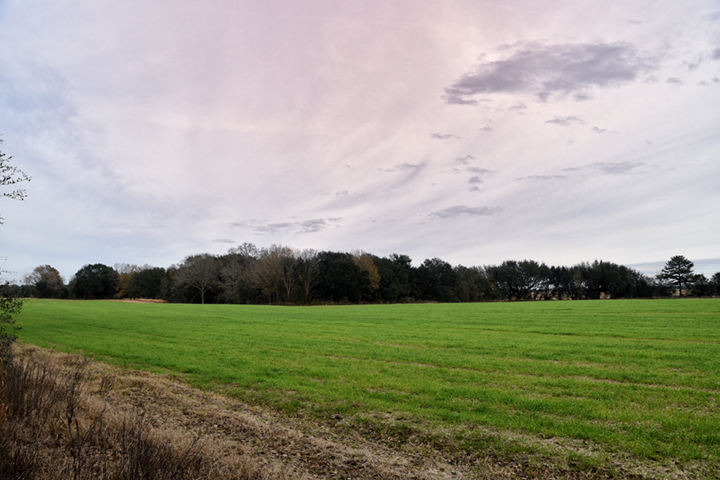 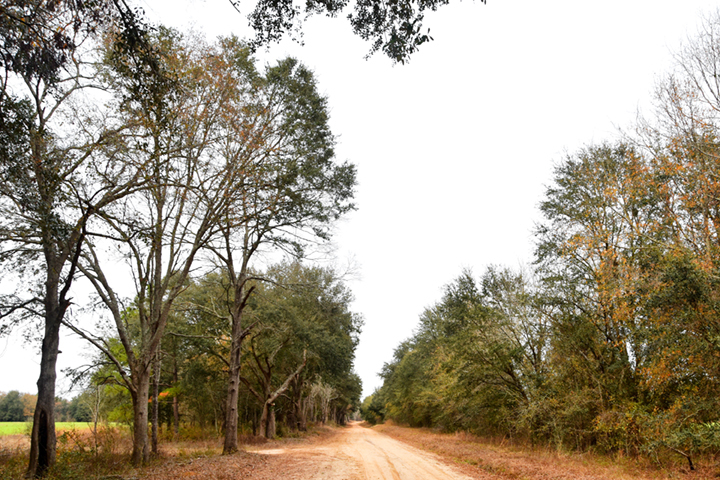 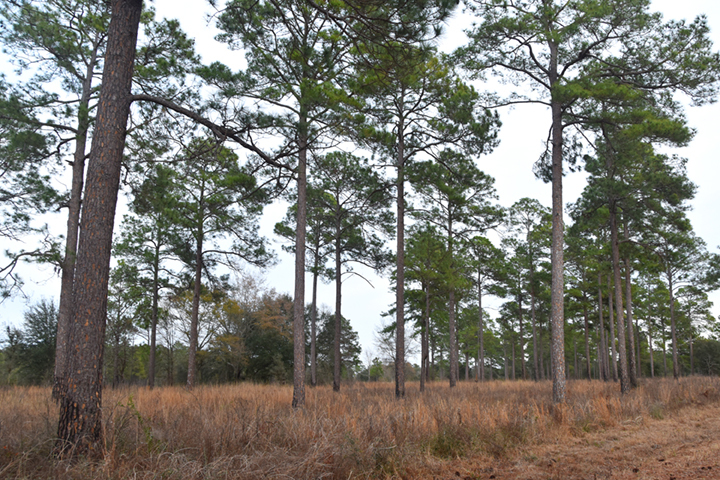 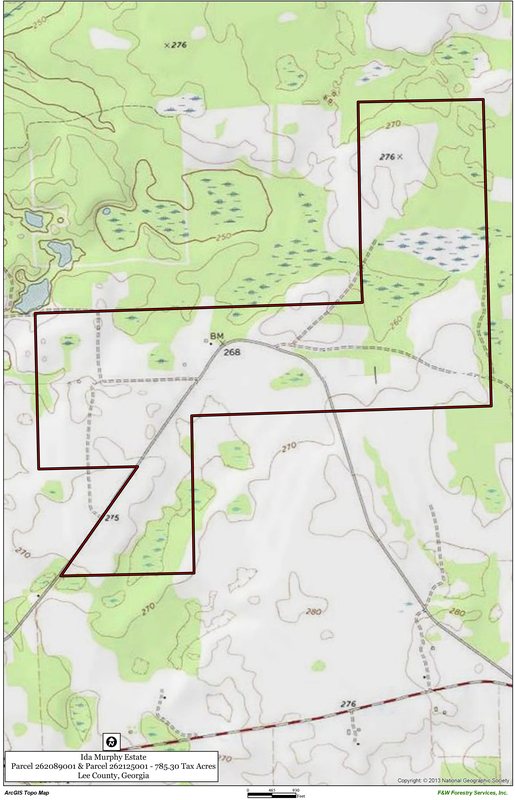 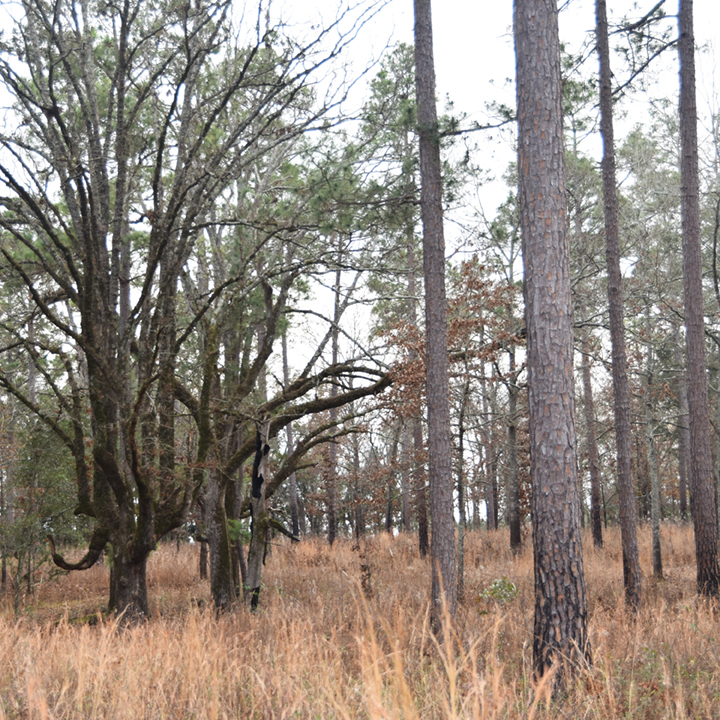 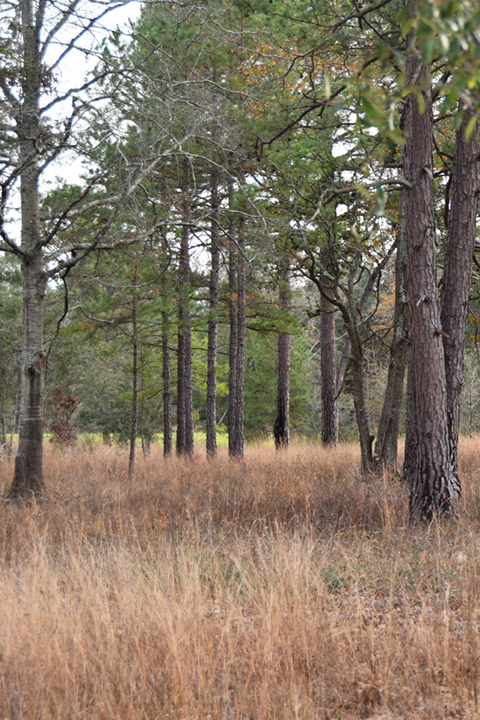 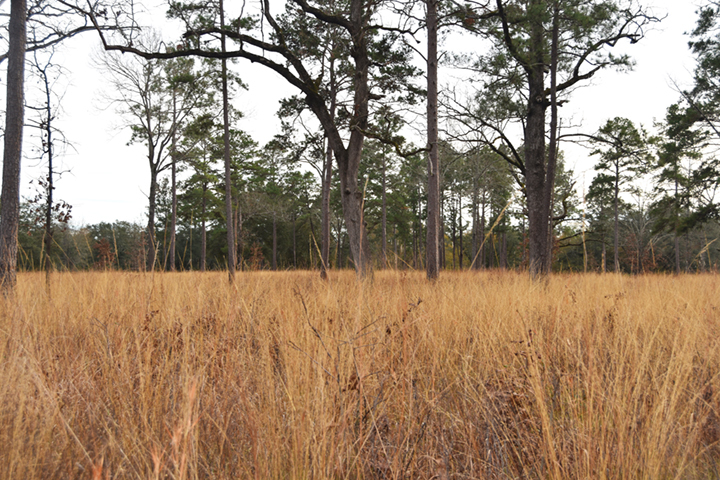 Due to the mild climate, soil types and one of the largest known rechargeable aquifers in the world, Lee County is considered one of the best for farming, hunting and timbering anywhere. 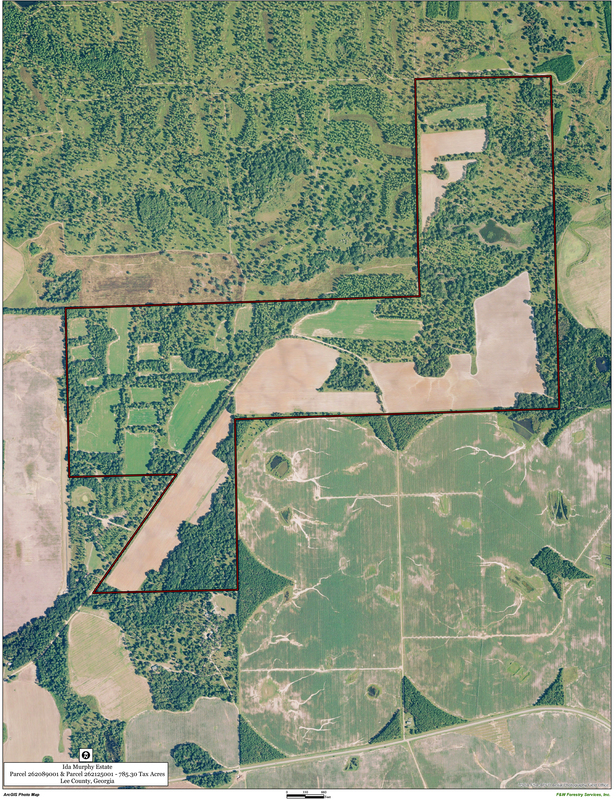 Currently, there are no irrigation wells on Idaland, but the potential exists for irrigating a substantial portion of the farm. 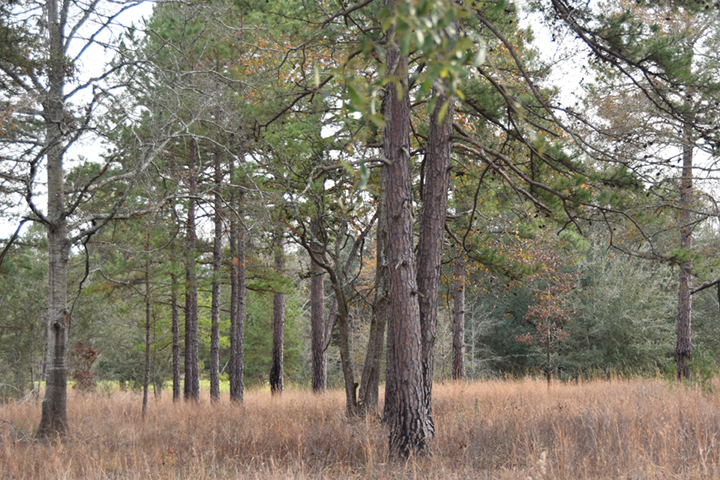 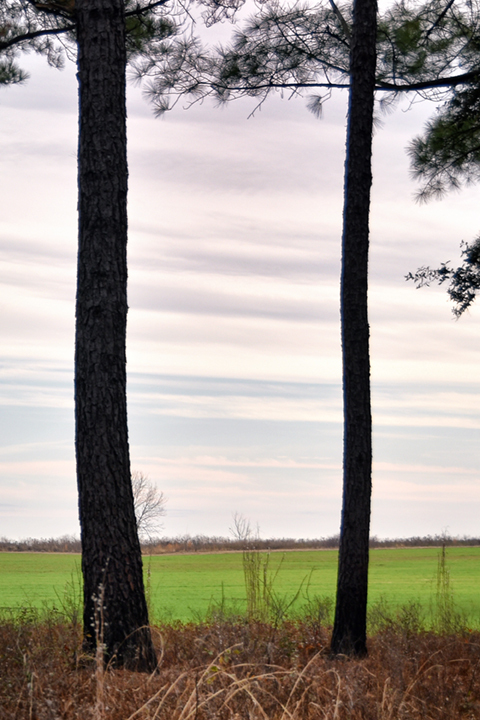 The soils types are excellent, predominantly Orangeburg and Tifton, both good for row crops and pecans. 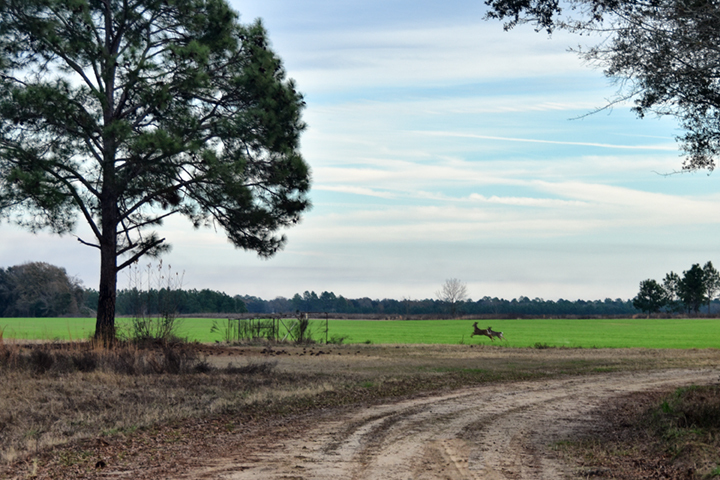 Lee County is consistently ranked as one of the top trophy deer hunting counties in Georgia. 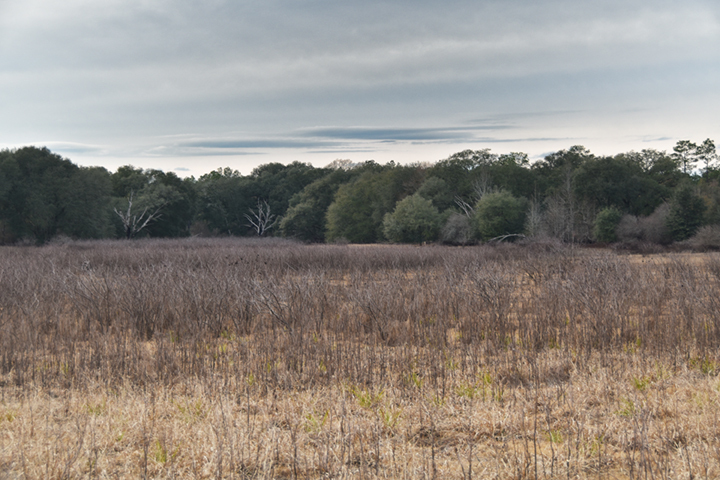 In addition to the deer on Idaland the fields and woodlands offer great quail and dove hunting. 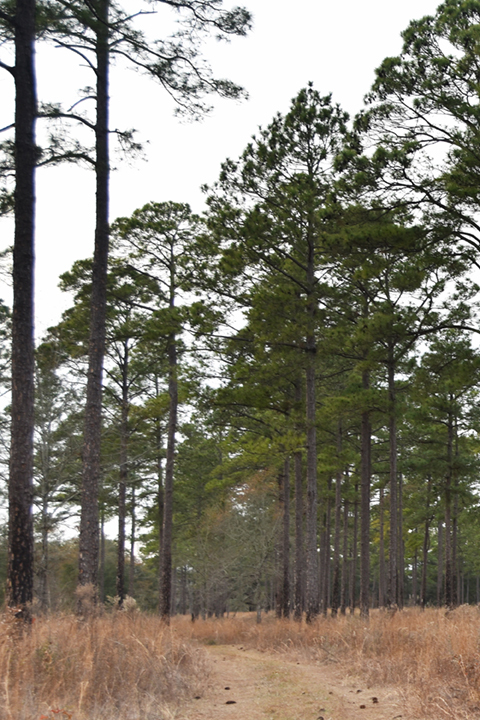 Fields trials with some of the greatest bird dogs in the world have competed in the Leesburg area for decades. 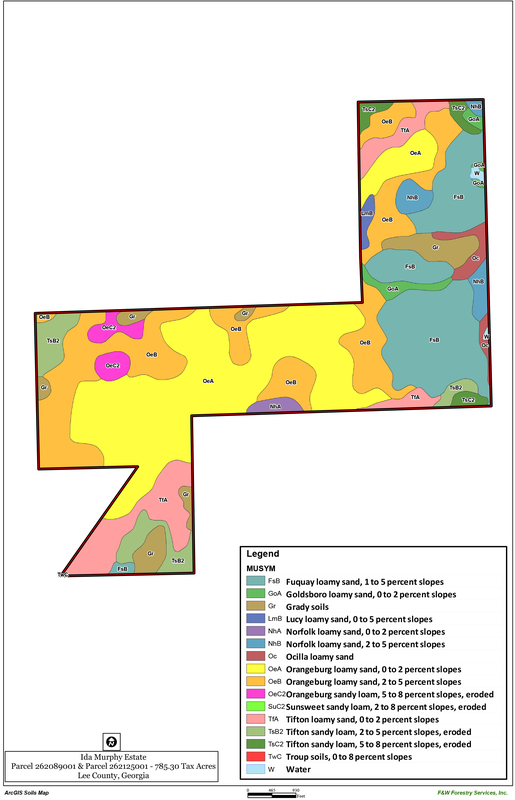 Idaland represents the the best quailities of this wonderful neighborhood.